Seriously. 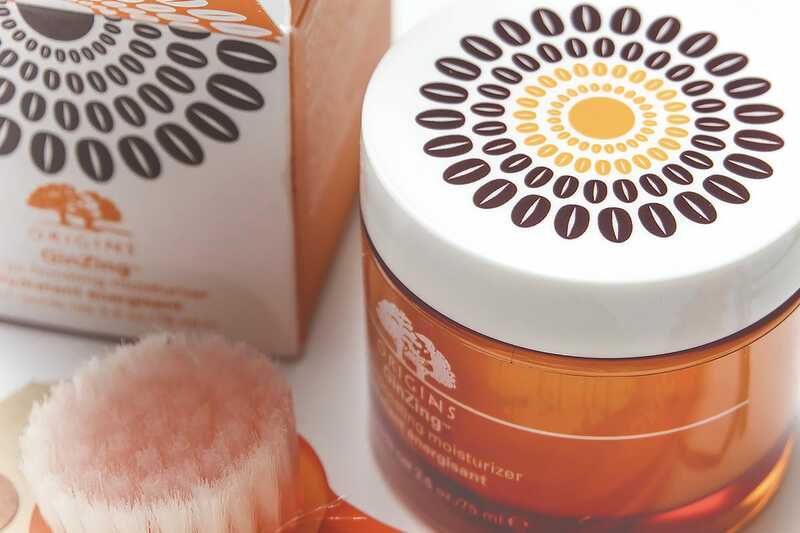 Origins GinZing is amazing, it’s one of my all-time favourite skin care products and you can read my orignal review from its launch last year. It’s bloody fantastic, especially for the warmer months and let’s be honest, we’ve already started with one hell of a spring/summer this year! However this is probably the weakest limited edition I’ve ever seen and as it’s coming up to summer, we’re starting to see a lot of them (have you smelt the new Givenchy Gentleman? Christ it’s bad). They’re calling it “Caffeine Addicts” double-shot 75ml collector’s edition and all I can say is that you must have pretty low standards if you’d collect this. It’s the exact same packaging in every way, but they’ve let the office intern stick a few coffee bean graphics on it. BUT, all ridicule aside, it’s actually one hell of a bargain. You’re getting 75ml for only £2 more than 50ml. 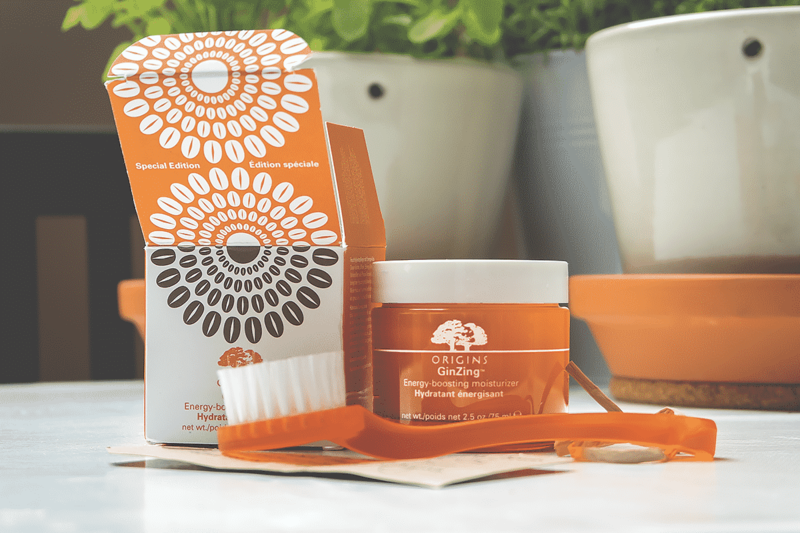 Secondly, Origins have started selling their own branded facial brushes (they’re the same ones you can buy from most beauty stores such as The Body Shop). They’re really, really good, particularly if you haven’t yet been sold on the whole mechanical facial brush thing. Add on a squirt of your favourite facial wash (the GinZing face wash is amazing by the way) and work into the skin with warm water to cleanse, exfoliate and increase bloody flow to the skin’s surface boosting brightness, firmness and skin tone. 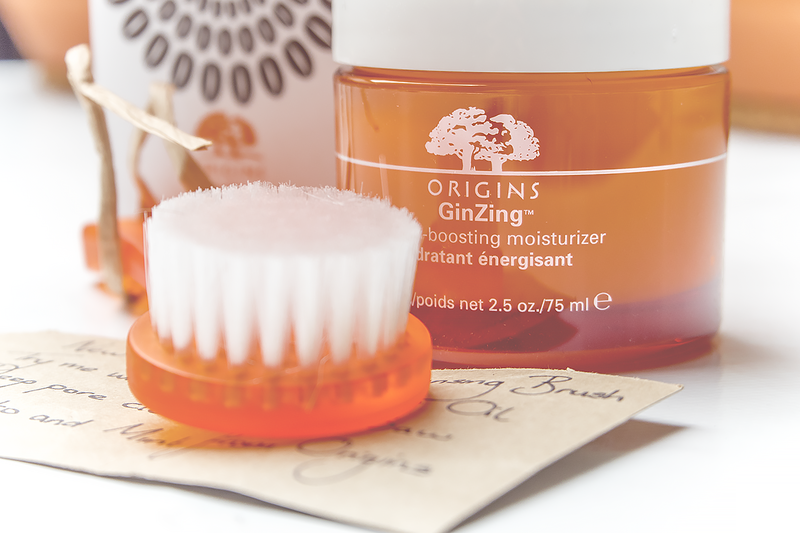 The new limited edition Caffeine Addicts *eye roll* GinZing 75ml moisturiser is available here exclusively from Origins for £25. The new Origins facial cleansing brush (this isn’t limited edition or coffee bean adorned) is here for just £5. This article first appeared on MANFACE written by Thom Watson. It was published on Sunday 17th May 2015 and was last updated on Monday 3rd April 2017 at 1:28pm. It's categorised under Moisturise, Oily Skin, Origins where you'll find more related content.